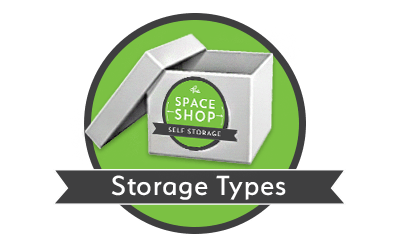 Space Shop Self Storage brings modern storage solutions to meet the needs of today’s busy lifestyles. 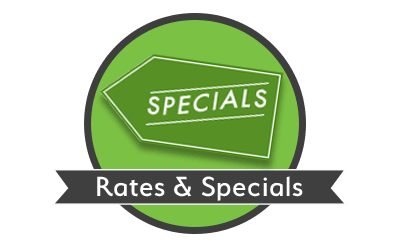 Our locally owned and operated Kennesaw storage facility offers a wide selection of units, interior parking spaces for RVs, boats, and vehicles. 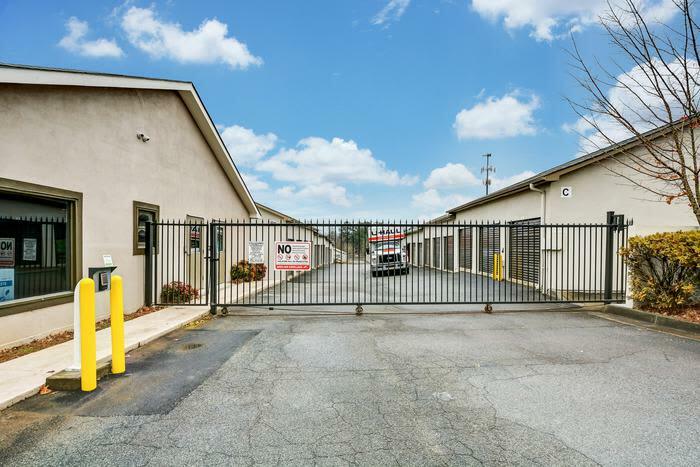 Additionally, all of our Atlanta Metro Area Storage Centers feature fresh baked cookies, gourmet coffee, bottled water, and business services. 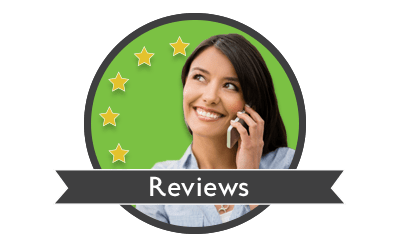 Our friendly and professionally trained Storage Consultants look forward to meeting you and will strive to exceed your expectations. Are you looking for a flexible, secure, and competitively priced business storage solution? 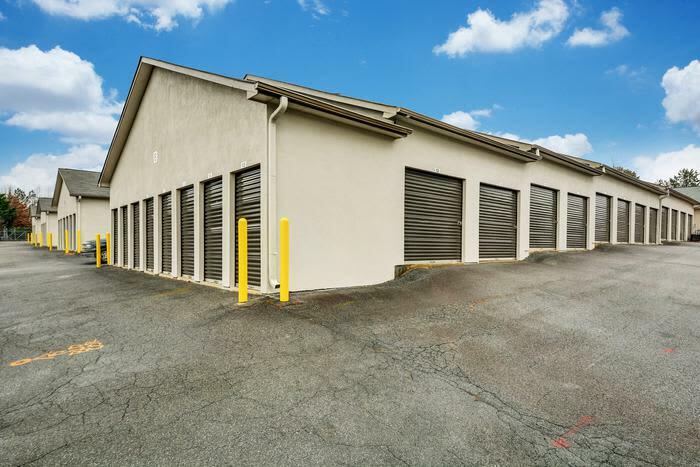 Conveniently located near the Cobb County International Airport, Space Shop offers business storage units in addition to office warehouse units. 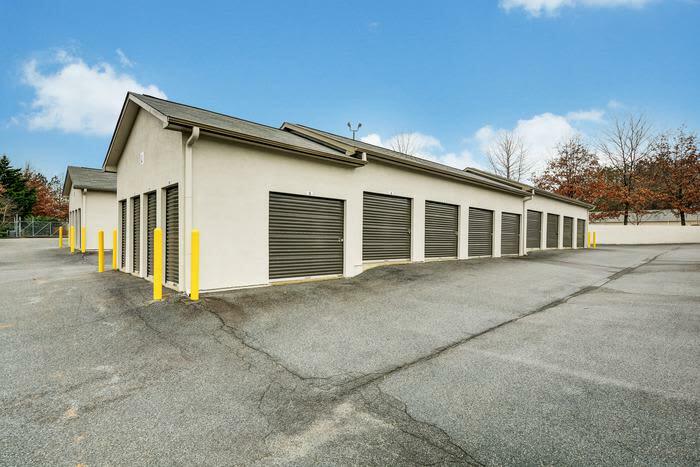 These units range in size from 800 to 1,600 square feet and feature wide, roll-up doors and wide drive aisles for hassle-free deliveries. 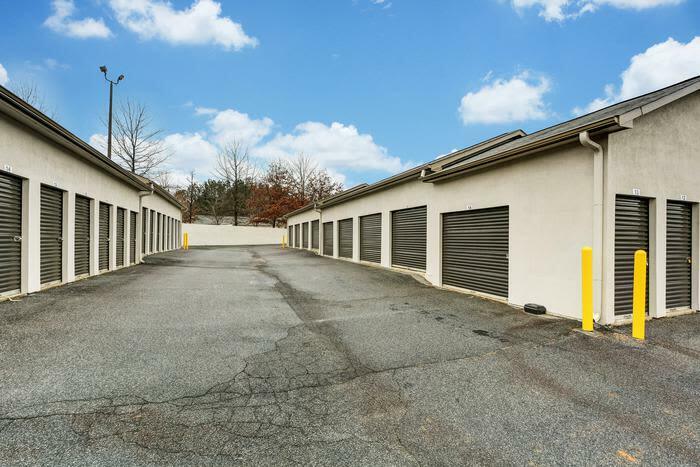 Did you know that Space Shop Self Storage is amongst the closest storage facilities to Kennesaw State University? 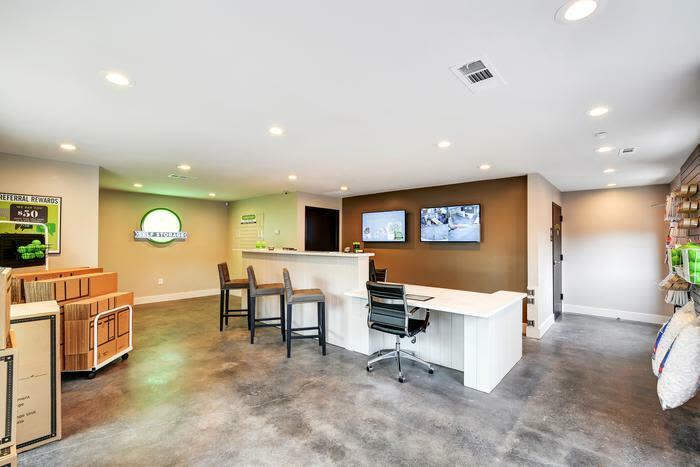 Our modern Storage Center has everything you need and renting a unit with us comes with perks like complimentary water, warm cookies, specialty hot coffee, and free WiFi. 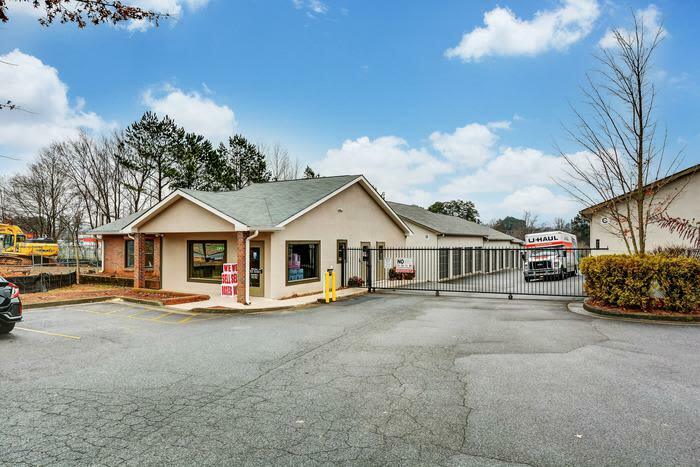 Our Cobb Parkway location is only three miles from Kennesaw University and four miles from ITT Technical Institute-Kennesaw Campus. 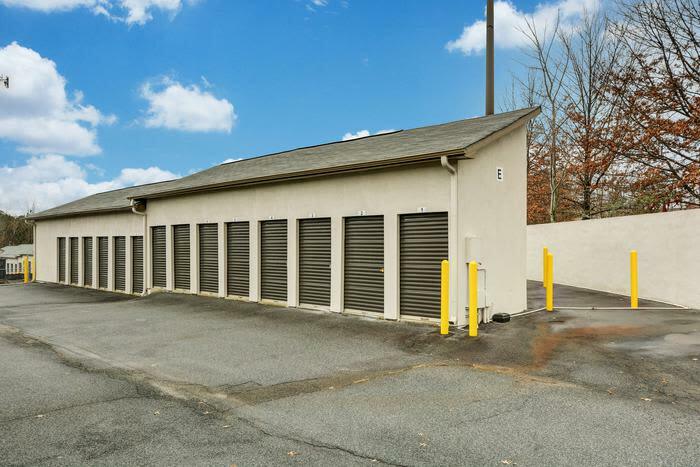 Renting a storage unit comes in handy for Kennesaw State University students between school terms, while studying abroad, and during an internship. Even after donating miscellaneous kitchenware, furniture, and clothes, most students still have a need for a local storage solution. 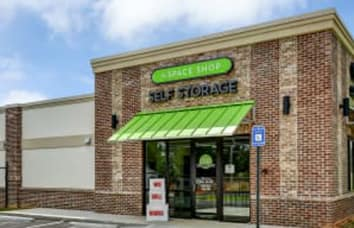 Students can keep things simple and easy by choosing Space Shop Self Storage near Kennesaw University for their student storage needs.